Heroes of Steel - New Expansions Coming! 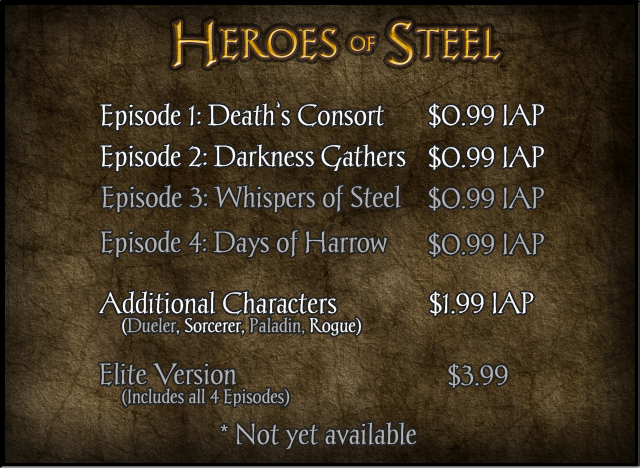 We've been hard at work in Heroes of Steel tactics RPG and it is paying off to move the game forward. A short two months ago, we shared an original pricing guide that showed our roadmap of the content we planned to add. Now, just on the one year anniversary of the Kickistarter, we have completed 50% of the planned content for the game, adding a new Episode and a new character. Don't miss trying out Selen the Rogue - she is a blade mistress you don't want to miss. And the story now continues in Episode 2, so get swinging! 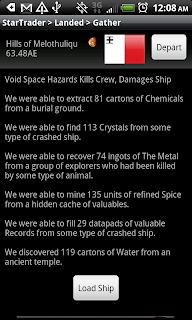 The Underdeep needs you.